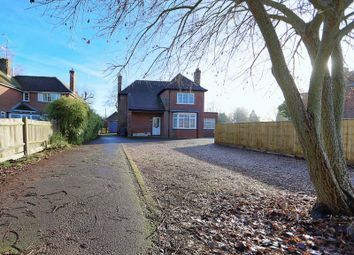 Short let - all bills included A well sized detached family home with integral garage positioned at the end of this no through road with ample parking to the front of the house and a wide flat garden to the rear. 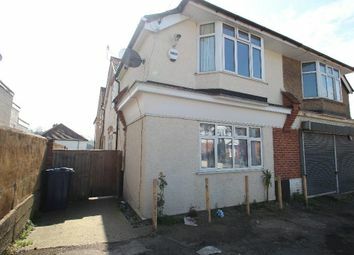 EPC : D.
No deposit option available on this property - greater protection for landlords (ask for details). 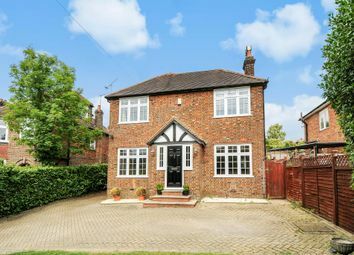 Romans Lettings are delighted to offer for let this stunning four bedroom detached family home offered in excellent decorative order. 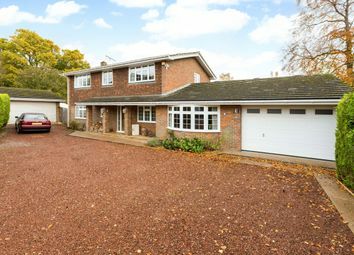 Ideally positioned within the sought after Butlers Court primary school catchment area, this well presented 4 bedroom detached family home with integral garage, off street parking and enclosed rear garden. 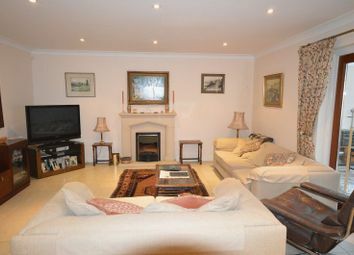 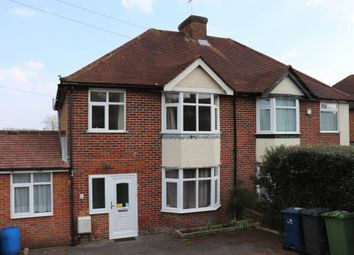 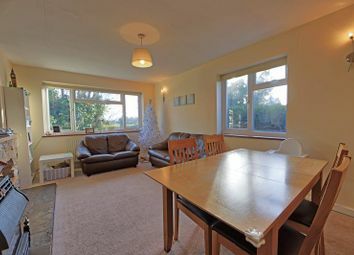 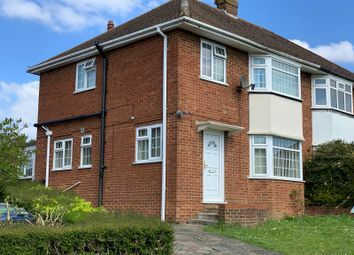 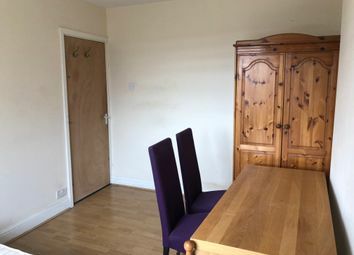 Chancellors are delighted to present the superb family home To Let. 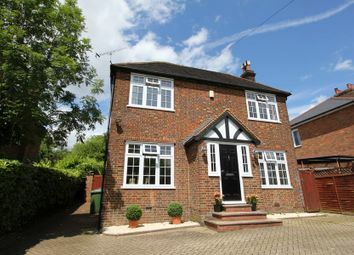 Situated in sought after location nr Amersham Old Town. 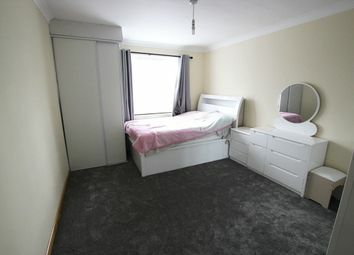 This bright, spacious accommodation is available 27th May 2019. 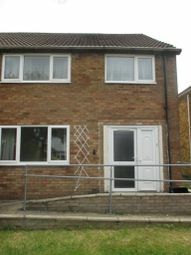 Four Bedroom House available for rent in good location close to town centre and motorway links. 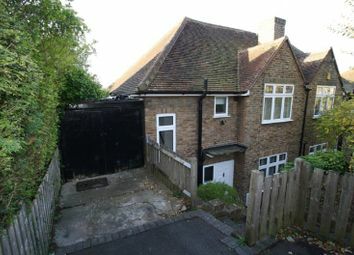 This property benefits from disabled access. 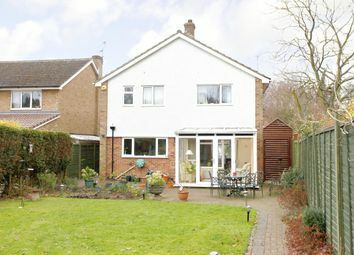 Available immediately - a four bedroom detached home with integral garage and parking offering excellent family sized accommodation and a lovely lawned rear garden set at the end of a no through road. 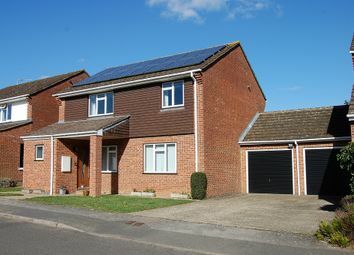 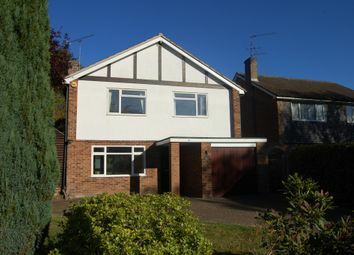 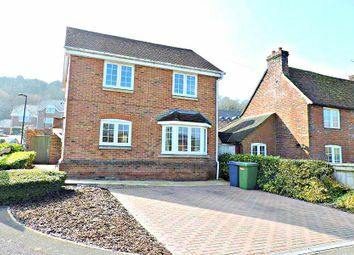 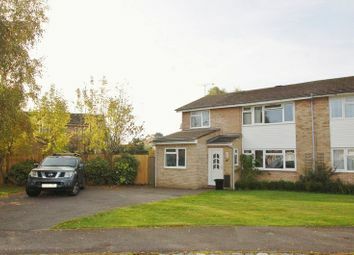 Detached Four bedroom house with a double garage available to rent. 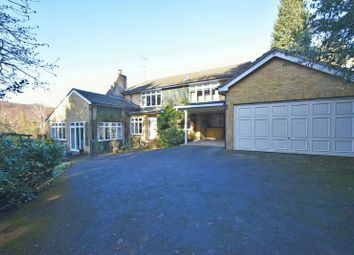 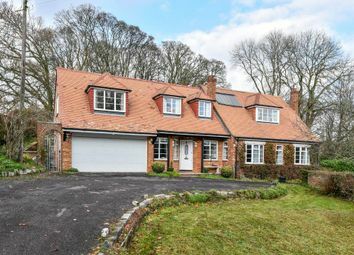 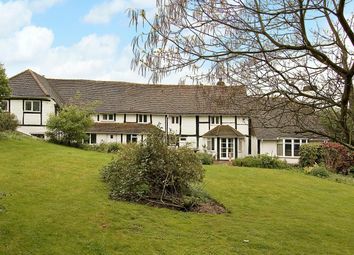 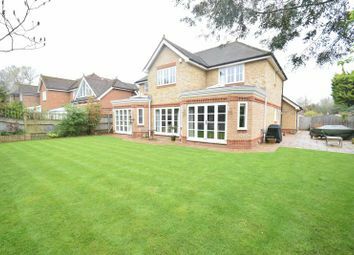 The property occupies a large plot and has a stunning garden to the rear. 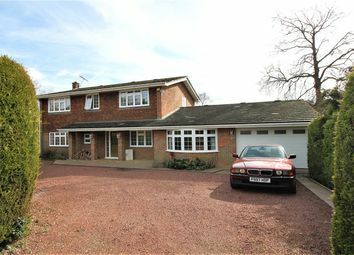 It features central heating & three bathrooms.